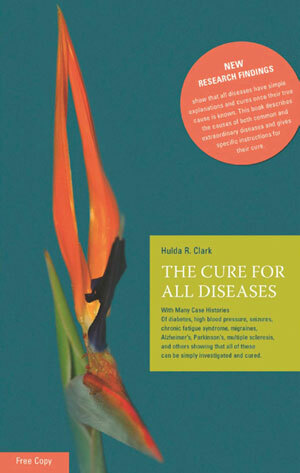 Free book "The Cure For All Diseases"
New GFC follower from SSS hop. Here are some useful tips on how to choose your business name. of this piece of small dog clothes as your dog's jewelry.